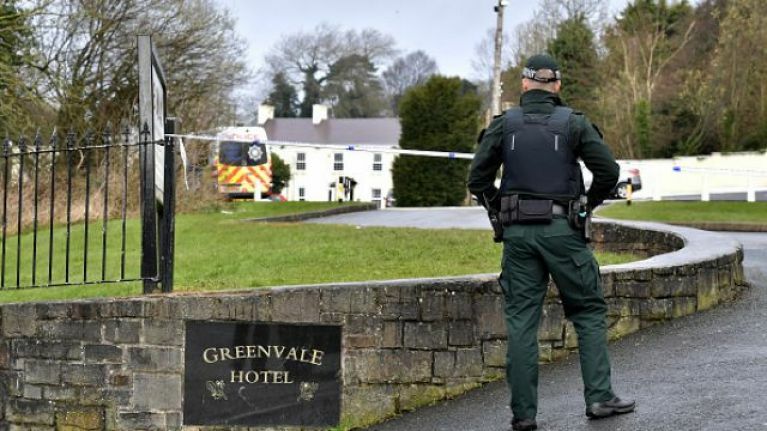 The owner of the Greenvale Hotel in Cookstown, Co. Tyrone was among the two men arrested in connection with the weekend's tragedy there. Three teenagers died in an apparent crush outside the hotel as young people queued for a disco there on Sunday evening. 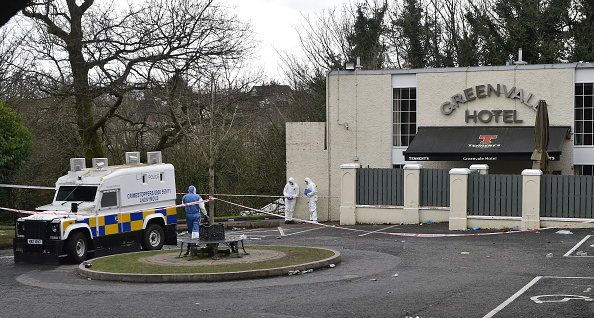 Michael McElhatton, 52, was one of two men arrested by the PSNI yesterday in connection with the tragedy, a spokesperson confirmed. Mr McElhatton went voluntarily to speak to police, according to the Irish Mirror. The PSNI announced yesterday evening that it had arrested a 52-year-old man and a 40-year-old man in relation to Sunday night's tragedy. The other man is understood to be a member of the hotel's door staff. The men are still in custody this morning on suspicion of manslaughter. The teenagers who died in Sunday night's incident were Lauren Bullock (17), Connor Currie (16) and Morgan Barnard (17). Lauren passed away at the scene while Connor and Morgan were pronounced dead in hospital. Police have called for any witnesses who have not yet come forward to contact them, even if they are underage. They are not seeking to prosecute anyone under 18 who was trying to get into the licensed premises but say they simply want answers for the families of the victims. CCTV showed that around 400 people were trying to get into the hotel when pushing began and chaos broke out.